FREE LEGO Store Grill Mini Model Build! You are here: Home / FREEbies / FREE LEGO Store Grill Mini Model Build! On July 10th and 11th only! 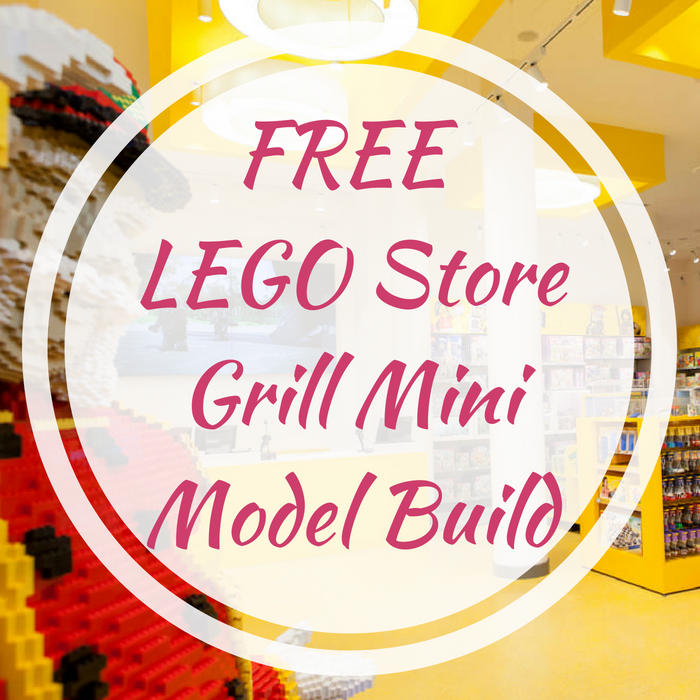 Participating LEGO Stores will be hosting a FREE Grill Mini Model Build where kids ages 6-14 can build and keep a LEGO Grill Mini Model! Registration is now open! LEGO VIP members just need to head here and click on the “Open Form” button to register. Quantities are limited to approximately 120 per store per night and registration is required; and reservations are on a first come, first served basis.